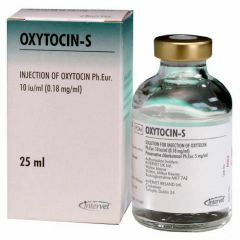 Oxytocin-S will initiate strong, regular and purposeful contractions of the uterine muscle especially in the later stages of pregnancy and post-partum. 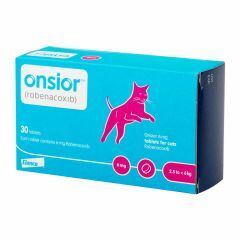 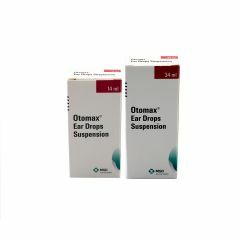 Oxycare Tablets are used for the treatment of dogs with bacterial infections sensitive to tetracycline therapy. 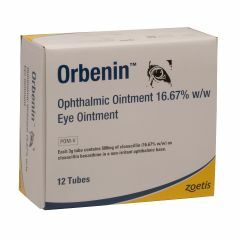 Orbenin Ophthalmic Eye Ointment is effective against a range of bacteria commonly isolated from the eyes of cattle, sheep, horses, dogs and cats. 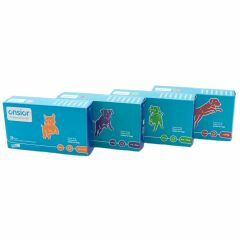 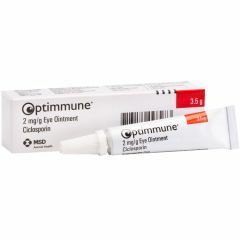 Image is for illustration purposes - sold as single tubes. 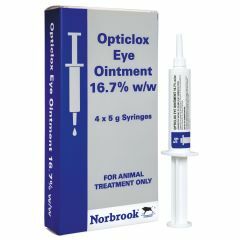 Opticlox eye ointment is for the treatment of eye infections in cattle, sheep, horses, dogs and cats.